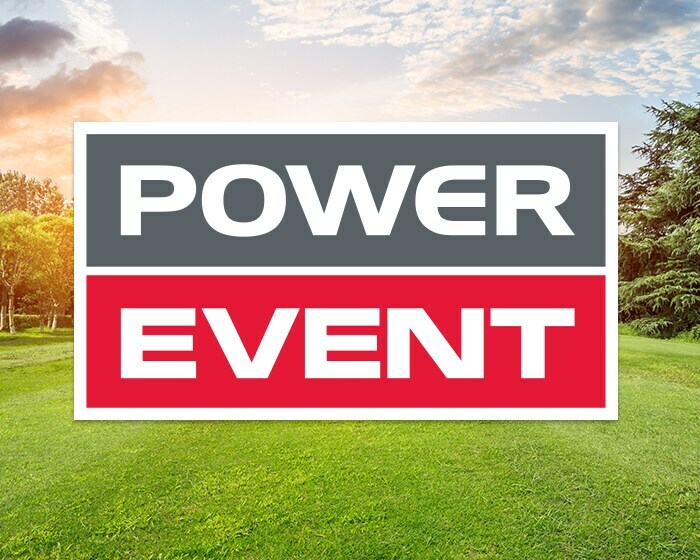 Hurry in to the Honda Power Event for special offers on lawn and garden products, with big savings on our best-selling handhelds, lawn mowers, tillers and generators starting from just $289 plus freight & P.D.I. 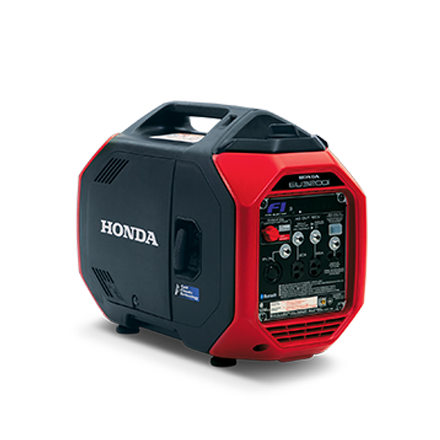 The Super Quiet Series generator delivers 10% more power, features colour-coded startup controls, smart oil fill/drain, and a new fuel shut-off valve. 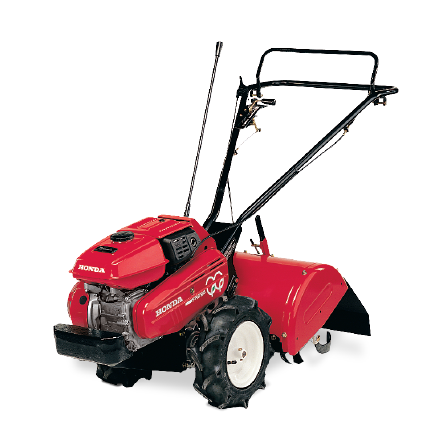 It’s easier to use and maintain than ever before! 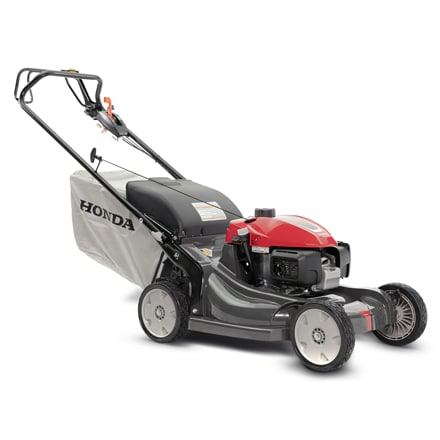 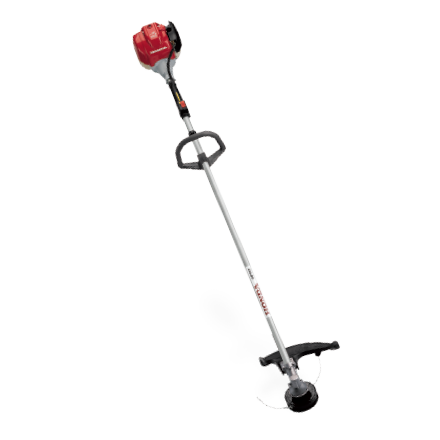 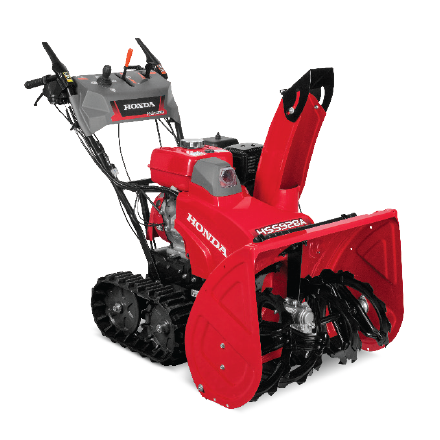 A wide variety of attachments and accessories are now available for your Honda power equipment. 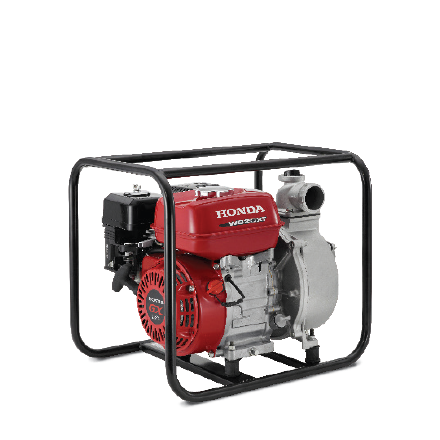 Generator covers, lawn mower mulching kit, or a hose kit for your water pump. 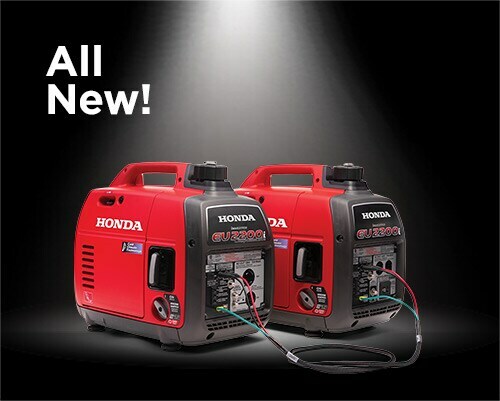 Locate your nearest authorized Honda Power Equipment retailer for the latest products, service inquiries, contact information and view current inventory. 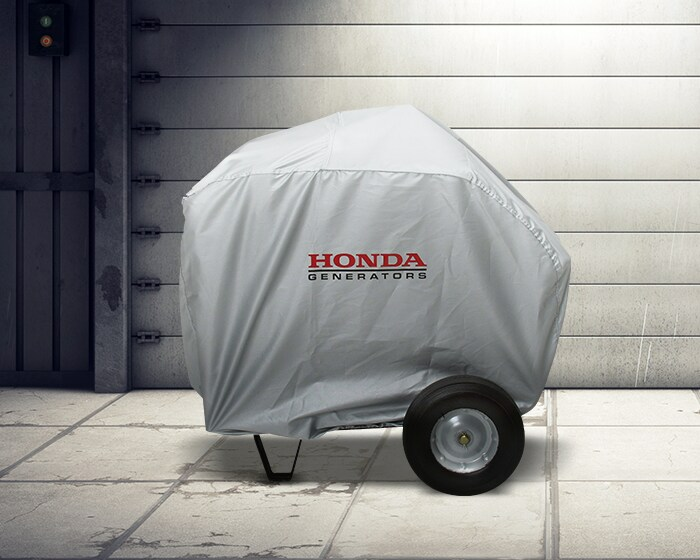 The great outdoors is even greater with the Honda Power Event. 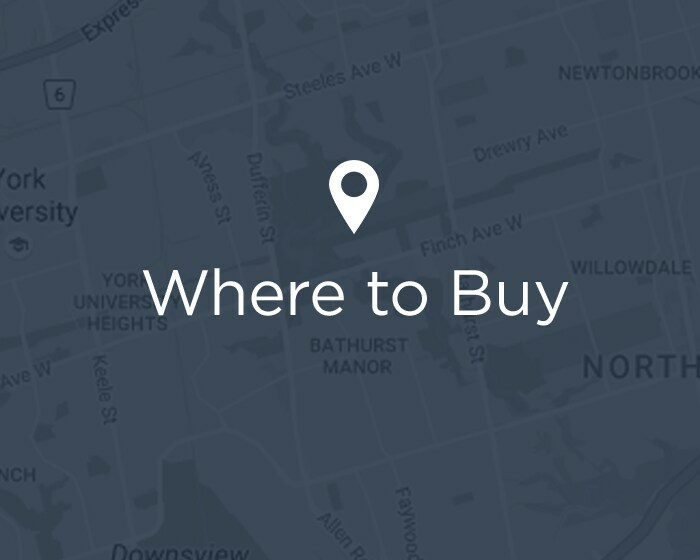 Sign up to stay connected for product and promotional updates.